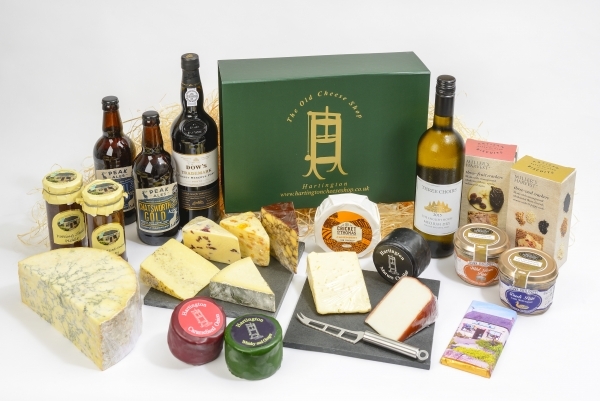 This Hartington Cheese Shop hamper box is called 'Simply the Best' for one reason only - it is the best!!! A great taster hamper for somebody passionate about enjoying those stronger flavours of cheese‚ perfect for that special occasion. Hartington Cheese Shop has been supported through LEADER in the Peak District Rural Action Zone, part of the Rural Development Programme for England, which is jointly funded by Defra and the European Union, and is delivered by Derby and Derbyshire Economic Partnership.